My dear chiquitas, we have another Holy Grail product for our hair…”Rice water”. Now I know some of you might be like, wait, what… another regimen to add to my hair regimen…I ain’t got time for this. But if you want your tresses to work, work, work, work, work then trust me, this additional regimen is for you and the prep time is not bad… it really isn’t. Why is Rice Water so effective and what makes it a Holy Grail product??? It’s a Holy Grail product because it has been proven to work for centuries not just years, but CENTURIES. Asian women for centuries, have been using rice water for their face, body and hair (to promote length and strength). Specifically, the Yao ethic women from the Huangluo village in China are in the Guinness Book of World Records as the world’s longest hair village, it is believed that they have an average hair length of 6ft. Yeap it’s the rice water. Now you are probably wondering, hmm Asian women’s hair texture is so different from black women’s hair texture. 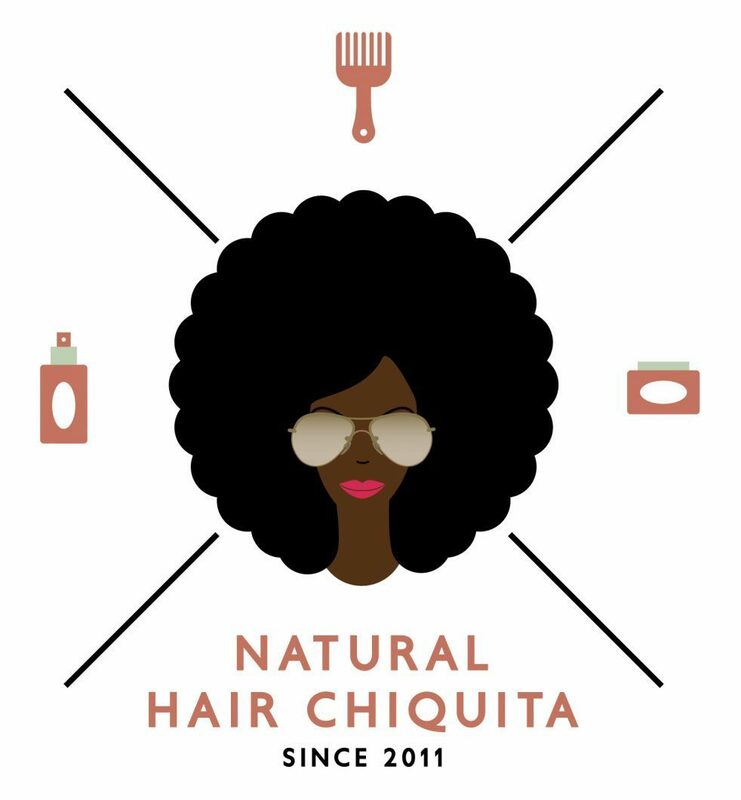 Chiquitas please, just because it works for them does not mean it will work for us black women and besides their diet, environment and weather also as an effect on their hair. You know what, you are right, their diet and environment contributes to their hair’s well-being. But, rice water works for ALL HAIR TYPES unless you are sensitive to protein…yeah that’s the catch. Rice water is very rich in protein. It is consider a protein treatment. Let’s get into it. Why is Rice Water So Beneficial to all Hair Types?? It has Inositol, a carbohydrate that can repair damaged hair and protect it from damage. It Increases hair elasticity, making the hair more flexible. It helps define the hair’s curl pattern – can my 4C coily hair sistas give praise. It decreases the hair’s surface friction, by helping to smooth out the surface of the hair. The hair strands will glide past each other without resistance and with less friction so less knots and tangles. It contains amino acids which strengthen the hair roots, adds volume, sheen and makes the hair silky smooth. It stays inside the hair and work, work, work, work, work, (Rihanna’s song plays in my mind), even after rinsing out the rice water. So you will see improvements after the first use. Fermented rice water, rice water when fermented has additional benefits. Fermented rice water is rice water left to ferment and has gone slightly sour (yeah does not taste right). It is rich in antioxidants, minerals, B vitamins, and vitamin E. Also, fermented rice water is good for the face and skin but I am just here for the hair benefits. Fermentation of rice water lowers the pH of the rice water and this is similar to the our hair’s pH, which is slightly acidic. The slightly acidic pH plus the added nutrients through the fermentation process helps restores the hair’s pH balance, nourishing hair follicles to promote healthy hair growth and improve overall hair condition. HOLY GRAIL!!! It contains natural saponins, so it can also be used as a mild cleanser. Rice water can build up on hair over time, especially used with hard water. Adding natural clarifiers, such as apple juice, green tea, lime juice, lime peel powder, amla powder or shikakai powder, to rice water, will help remove any build up and make your hair soft and shiny. Add about 1 tsp in one cup of rice water and use as suggested. It is used in treating hair loss. Some people use rice water along with green tea as it helps add extra shine and strength to your hair. Plus, green tea is also useful in reducing hair loss. There are three methods of making rice water, Washing, Fermenting and Boiling. They all have benefits but personally I think the fermenting is the way to go because of its enhanced benefits. Please note, you don’t need that much rice (1/2 a cup is fine with 2 to 3 cups of water). If you gonna cook rice for dinner or lunch use the regular amount you use and save the water. The Wash Method- Rinse the rice with water to remove any dirt. Place the rice in a container then cover with water. Make sure the water covers the rice and then let it soak for 30 to 40 mins. Swirl it around a few times to release the mirco nutrients into the water and after 30 to 40 mins make sure the water is cloudy then strain the rice water into a separate bowl then use. The Fermented Method (the best method to me) – To get the enhanced benefits you need to ferment the rice water. So you just use collected rice water from the wash method and place/ store it in a dark room temperature to warm area (microwave or cabinet) till it is slightly sour. The sour taste indicates the rice water has begun to ferment, it takes about a day or two. The warmer the room the faster it ferments. If you want to stop the fermenting process and store the rice water, boil the rice water. You can even dilute the rice water with water if the rice water is too potent for your liking because fermented rice water is very potent. #Tip: Use more for dry hair and less for oily hair. The Boiling Method – Mix rice and water in a cooking pot (use more water than you normally use if you gonna eat the rice) once it starts to boil, use the rice water as is by straining the water, letting it cool and then use it OR let the rice fully cook, straining out the remaining rice water and let it cool, then use it. You can add more water as you might want to increase its quantity, it will still work. #Tip: For all the prep methods, you can store your rice water in the fridge for three to five days but shake it first before each use. Rice water has a high amount of protein, 16% of Protein. It is considered a protein treatment so, if you are protein sensitive preceed with caution. Try it, it might work for you. #Tip: You need to use ORGANIC rice, any other kind of rice is not going to work. It can be organic Brown, White Long Grain, White short, Jasimen etc rice. Caution… Biko, before you try something new, know your hair’s strength and weakness and please study your hair as you use anything new on your hair. Coconut oil does not like me…I found out the hard and painful way. PS: Have you noticed how holy grail products not only work for the hair but also has added benefits for the body as well.